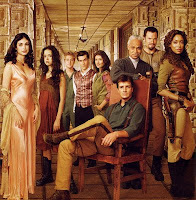 What do you get when you cross a great TV series and movie (Firefly) and an amazing author (Steven K.Z. Brust)? You get a fabulous story that leaves you salivating for more. 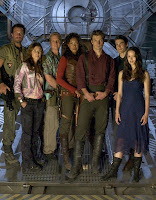 I have been a longtime Steven Brust fan and was introduced to Firefly just over a year ago. 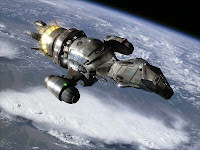 Both are among my all-time favorite works of science fiction or fantasy. 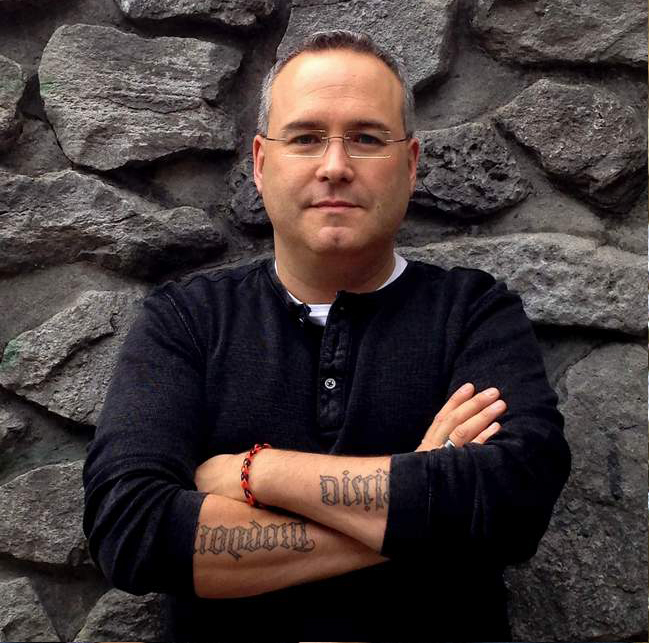 What makes it even better is that Steven Brust is giving away the book on his website. You can download it and read it for free, and what student could not use some free entertainment. Brust always writes in a fun, easy-flowing fashion. His books are usually a delight to read. This one took me by absolute surprise; he captured the spirit and the essence of the TV series and its characters, and brings them back to life in a new adventure. His style of telling the story from a number of first-person perspectives and from different points in time draws you in, and once you are captured you do not want to get out. My only regret is that the book is not much longer than it is and I can only hope it will be the first of many. 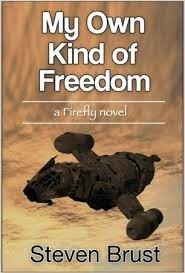 This book takes a reader into a Universe they are familiar with through both the TV series Firefly and the movie Serenity. So as a reader you have expectations of how things will progress, how characters will respond. Brust does not let you down. In your mind's eye you see the events taking place and because Brust is such a skilled writer, nothing appears to be out of place; it is exactly how you would image it. While reading this book it was like having a magnificent film going on in my imagination. All that is missing from it is some great cover art to whet your appetite. There is an old saying that you get what you pay for, but that is not always the case. That is definitely not the case with this free book. So go to his website and download what should be a number of hours of free entertainment. I agree that this is a fab book, but if I may correct you on one point: He does not tell the story from a number of first-person (I) perspectives; he tells the story from a number of third-person (she/he) perspectives.